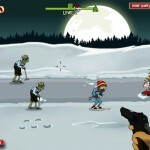 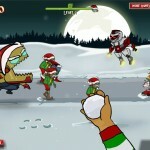 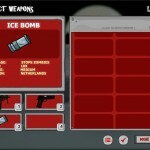 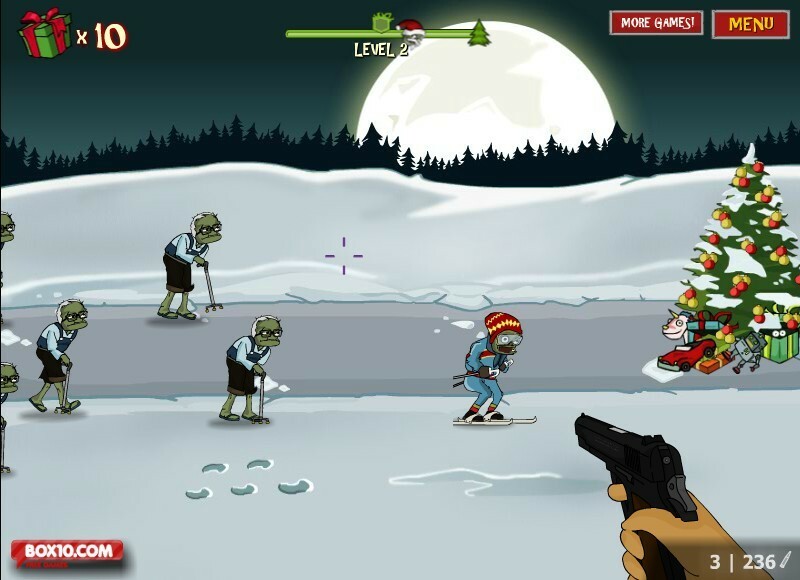 Christmas Shooting Zombie Upgrade Box10 Click to find more games like this. 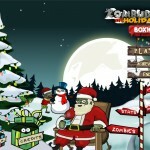 Impudent zombies reached the Santa's house and want to steal his Christmas gifts. 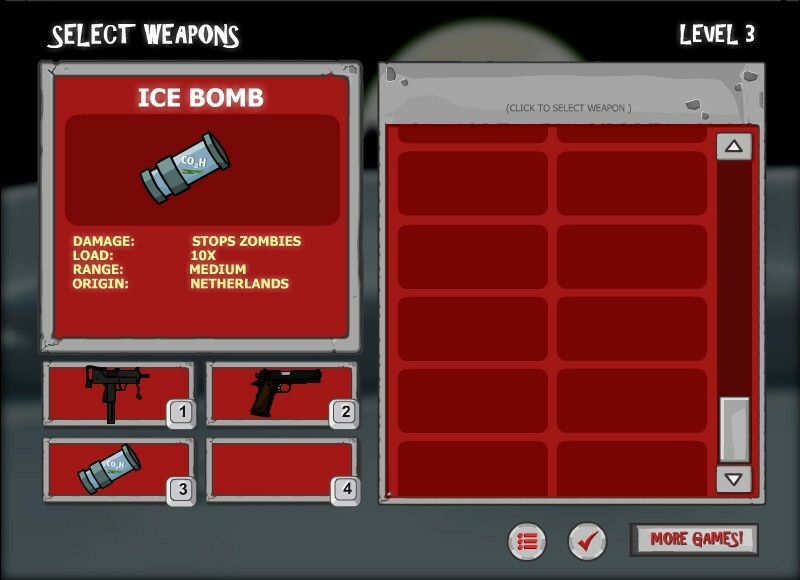 Not gonna happen! 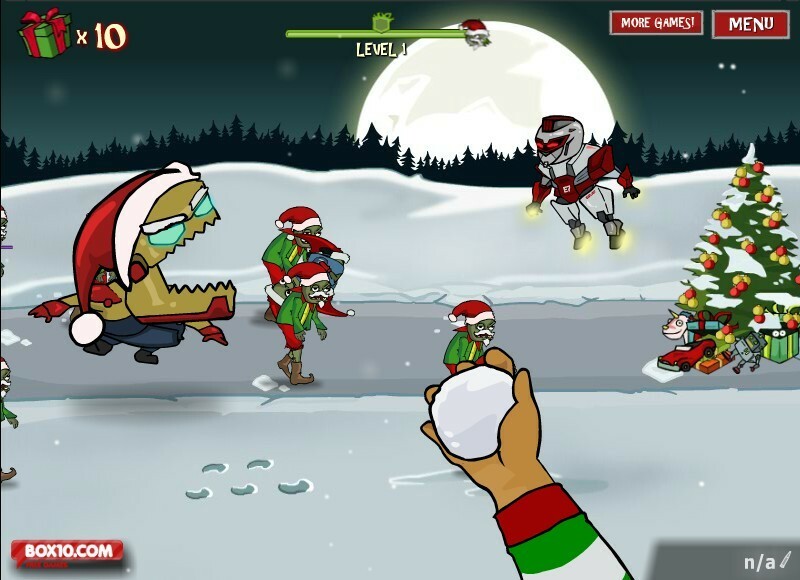 Santa will defend his gifts till the last zombie will be dead – otherwise the poor children will be unhappy on Christmas Eve without presents. 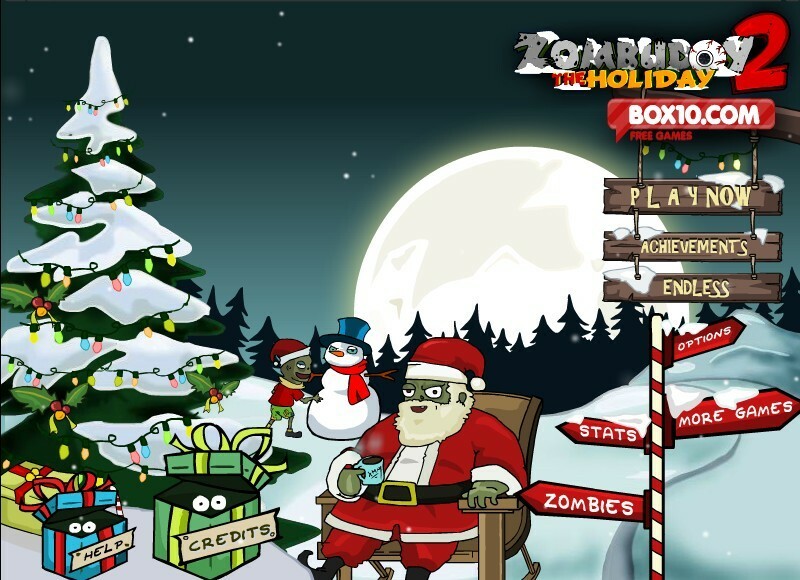 Don't let the zombies capture the gifts!